HBR continues to be the leader for business, sales, and negotiation! Hope to see you do more podcasts focused on women & career! 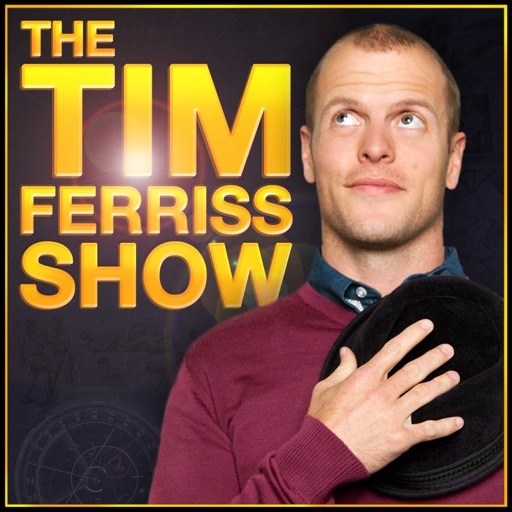 Rank #13: 397: Are You the "Real You" in the Office? © 2019 OwlTail All rights reserved. OwlTail only owns the podcast episode rankings. Copyright of underlying podcast content is owned by the publisher, not OwlTail. 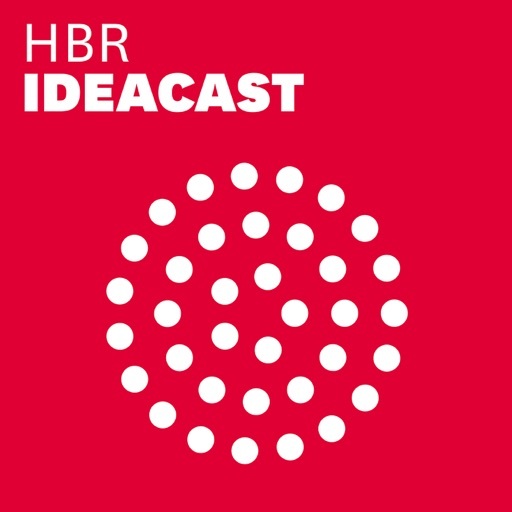 Audio is streamed directly from Harvard Business Review servers. Downloads goes directly to publisher. Rank #1: The power of design-thinking. Infusing your organization with a design-driven culture that puts the customer first may not only provide real, measurable results, but also a distinct competitive advantage. Rank #2: Why the customer experience matters. Truly understanding customer needs may not only help companies not only improve the buying experience, but also their bottom line. 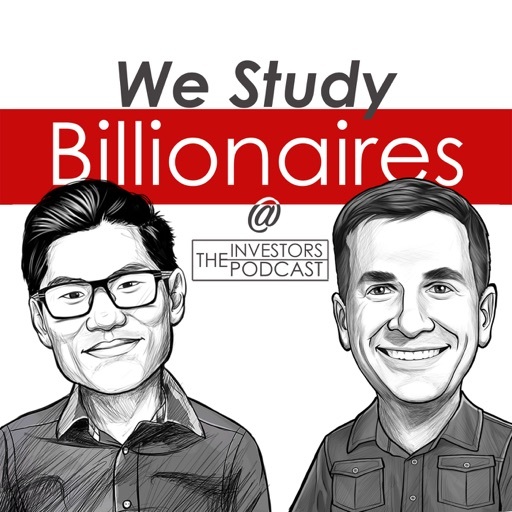 Rank #1: Interview With Jack Bogle: Masters in Business (Audio). 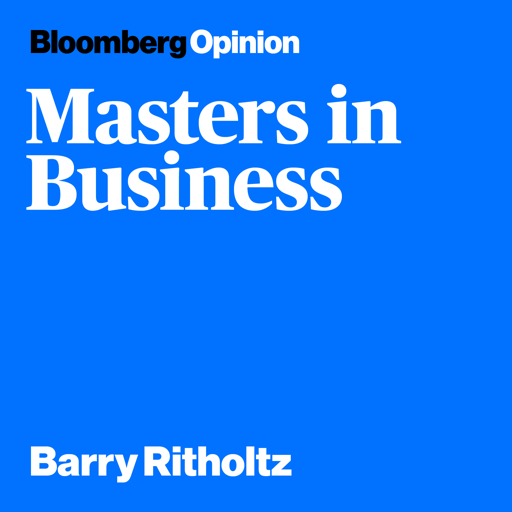 March 11 (Bloomberg) -- Bloomberg View columnist Barry Ritholtz interviews Jack Bogle, Founder of the Vanguard Group, Inc., and President of the Bogle Financial Markets Research Center. He created Vanguard in 1974 and served as Chairman and Chief Executive Officer until 1996 and Senior Chairman until 2000. This interview aired on Bloomberg Radio. Rank #1: Money talks: Huawei in the spotlight. The Chinese tech company at the centre of the American - China trade war. How illicit trade is threatening our future with guest Professor Louise Shelley. And the exclusive and influential part of the financial landscape reserved for billionaires. Simon Long hosts. Rank #1: Senate to Vote on Bills to End Shutdown. P.M. Edition for January 23: The Senate votes Thursday on two competing bills that would reopen the government. The Wall Street Journal's Kristina Peterson talks about both bills - one from President Trump, the other from congressional Democrats. Rank #2: Toymakers Optimistic, Despite Sales Declines Without Toys 'R' Us. A.M. Edition for February 11th: Toymakers continue to struggle, but are optimistic about growth in 2019, as the industry adjusts to a changing landscape that no longer includes Toys "R" Us. 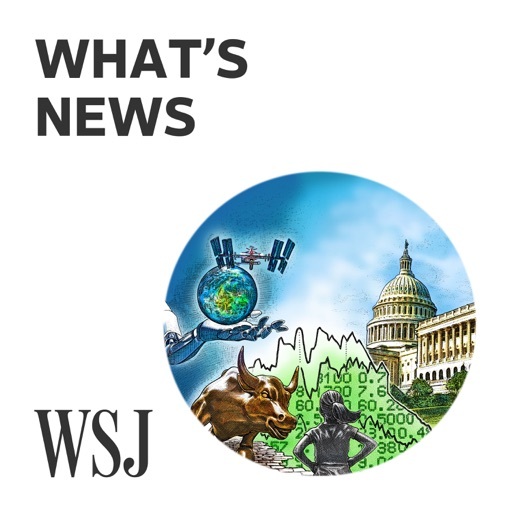 The Wall Street Journal's Paul Ziobro has more details. Rank #1: After the Trump Trade: The Future of Financials. Investors have flocked to financials since Donald Trump's election in expectation of a steepening yield curve and regulatory reform boosting bank bottom lines. Richard Ramsden, business unit leader of the Financials Group in Goldman Sachs Research, explains how tightening monetary policy, higher inflation and a potential infrastructure spend could be even more important for the trajectory of the US financial industry. This podcast was recorded on December 8, 2016. All price references and market forecasts correspond to the date of this recording. 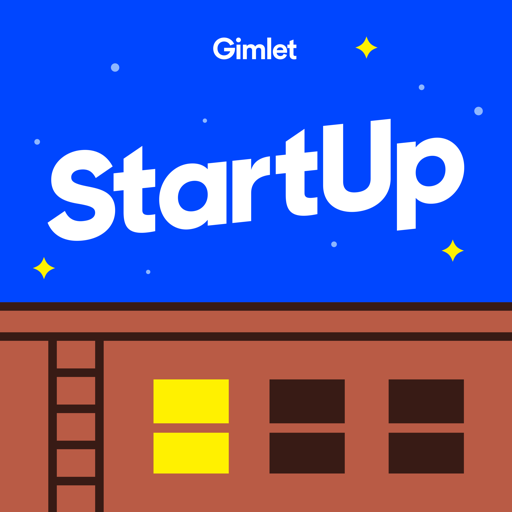 This podcast should not be copied, distributed, published or reproduced, in whole or in part. The information contained in this podcast does not constitute research or a recommendation from any Goldman Sachs entity to the listener. 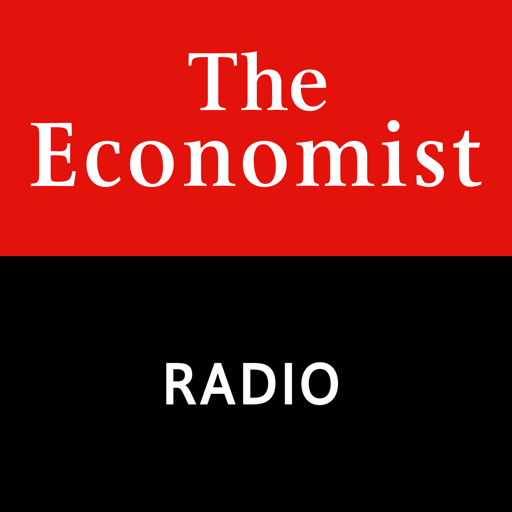 Neither Goldman Sachs nor any of its affiliates makes any representation or warranty, as to the accuracy or completeness of the statements or any information contained in this podcast and any liability therefor (including in respect of direct, indirect or consequential loss or damage) is expressly disclaimed. 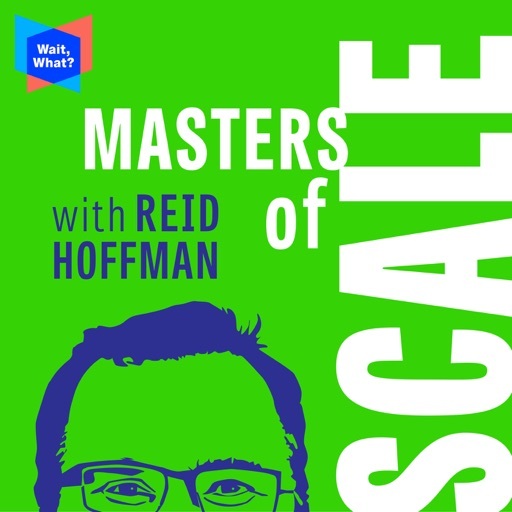 The views expressed in this podcast are not necessarily those of Goldman Sachs, and Goldman Sachs is not providing any financial, economic, legal, accounting or tax advice or recommendations in this podcast. 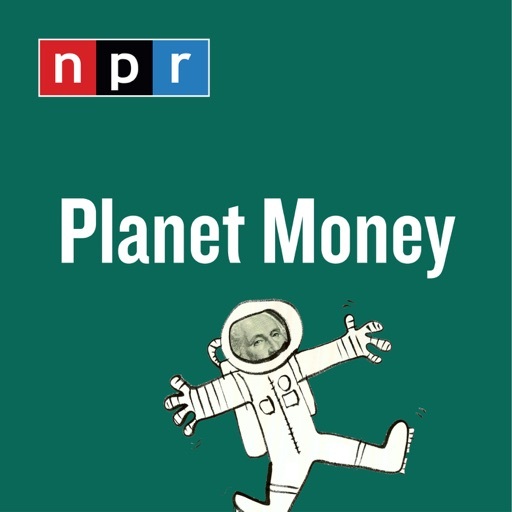 In addition, the receipt of this podcast by any listener is not to be taken as constituting the giving of investment advice by Goldman Sachs to that listener, nor to constitute such person a client of any Goldman Sachs entity. Rank #2: Is Bitcoin a (Bursting) Bubble?. As cryptocurrency volatility continues, Steve Strongin, Charlie Himmelberg and Jeff Currie of Goldman Sachs Research reaffirm their cautious stance on the long-term viability of bitcoin and other first-generation cryptocurrencies. "This should be a battle of the best technology, and instead it seems to be a common wave of enthusiasm," says Strongin, head of GS Research, of the buzz surrounding the first generation. "Certainly these technologies offer some promise, but on the other hand, when you think about how much they will need to change to meet that need, you realize…how different those future generations are going to be." This podcast was recorded on April 10, 2018. All price references and market forecasts correspond to the date of this recording. 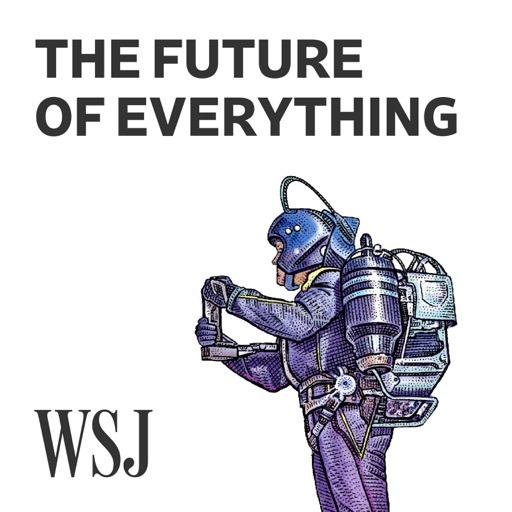 This podcast should not be copied, distributed, published or reproduced, in whole or in part. The information contained in this podcast does not constitute research or a recommendation from any Goldman Sachs entity to the listener. 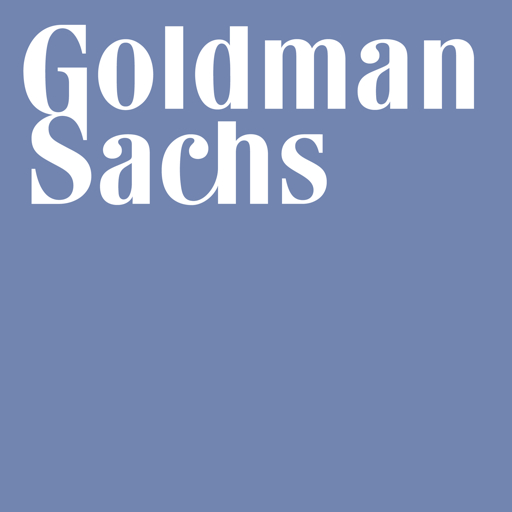 Neither Goldman Sachs nor any of its affiliates makes any representation or warranty, as to the accuracy or completeness of the statements or any information contained in this podcast and any liability therefor (including in respect of direct, indirect or consequential loss or damage) is expressly disclaimed. 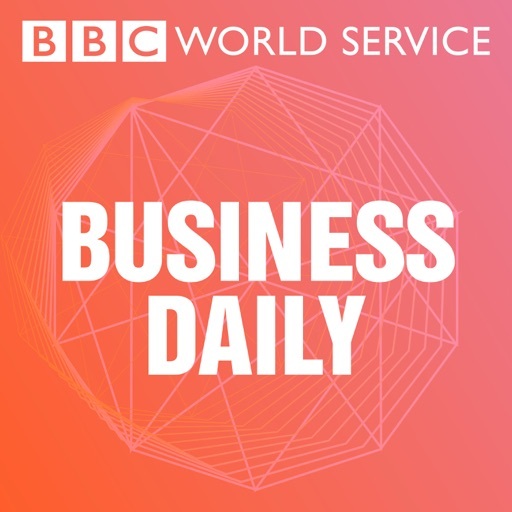 The views expressed in this podcast are not necessarily those of Goldman Sachs, and Goldman Sachs is not providing any financial, economic, legal, accounting or tax advice or recommendations in this podcast. 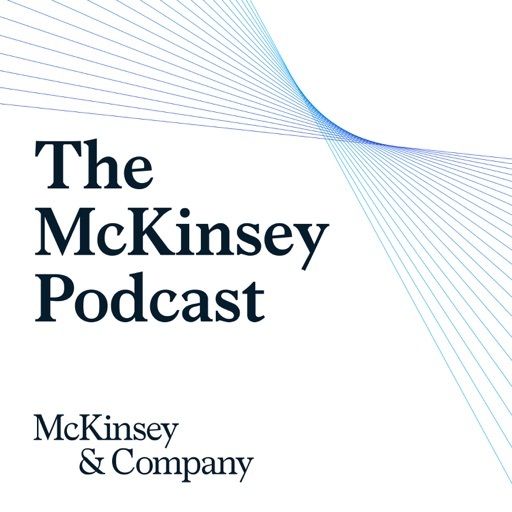 In addition, the receipt of this podcast by any listener is not to be taken as constituting the giving of investment advice by Goldman Sachs to that listener, nor to constitute such person a client of any Goldman Sachs entity. Copyright 2018 Goldman Sachs & Co. LLC. All rights reserved. Rank #1: #427: LeBron James Is Still Underpaid. The best player in basketball is getting hosed. The NBA team owners, the players, the fans and even LeBron James himself want to keep it that way. Rank #2: #869: The Student Loan Whistleblower. Seth Frotman worked overseeing student loans for the government. He saw things that made him quit, and tell all. Rank #1: 605: Scott Adams | Master Persuader. 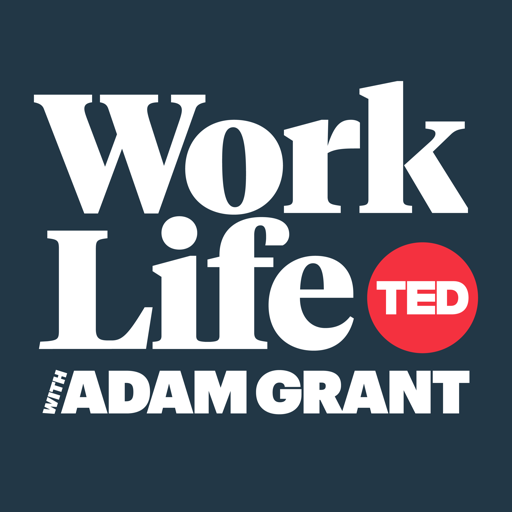 Scott Adams (@ScottAdamsSays) is a trained hypnotist, the creator of Dilbert, and author of the upcoming book Win Bigly: Persuasion in a World Where Facts Don't Matter. He also predicted a 2016 presidential win for Trump -- for reasons others didn't see. "Check your facts." -Scott Adams The Cheat Sheet: Did Donald Trump win the election because his persuasion skills include elements of hypnosis? 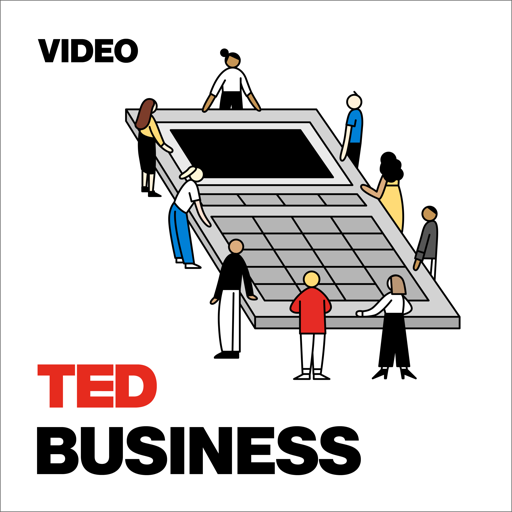 Why is visual persuasion so effective? How do we spot the moment when people are trying to influence us? How is pacing and leading used for persuasion? We revisit the copy machine effect and learn a new one: the McGurk effect. And so much more... Learn over 500 subjects (no tests or homework!) at The Great Courses Plus -- The Art of Charm listeners get one month free here! Does your business have an Internet presence? Now save a whopping 50% on new webhosting packages here with HostGator by using coupon code CHARM! Free yourself from typing notes, reports, and documents by going with the transcriptionists we trust here at AoC: TranscriptionOutsourcing.net -- 99% or higher accuracy guaranteed! Find out more about the team who makes The Art of Charm podcast here! Show notes at https://theartofcharm.com/605/ HELP US SPREAD THE WORD! If you dig the show, please subscribe in iTunes and write us a review! This is what helps us stand out from the crowd and help people find the credible advice they need. Review the show in iTunes! We rely on it! http://www.theartofcharm.com/mobilereview Stay Charming! Rank #2: 562: AoC Toolbox | How to Keep the Conversation Going. The Art of Charm (@TheArtofCharm) has ways of making you talk! If you want to know how to keep a conversation going and avoid the awkward calm that sometimes besets even the most animated of chats, you'll want to dip into the toolbox for this one. [Image of awkward conversation captured by Kyle Taylor] The Cheat Sheet: The best conversationalists are the best listeners. What do you do when you run out of things to say in a conversation? Learn how to lessen the crushing pressure of being interesting by focusing on being interested. Understand how to stay tuned in to the conversation by picking up on often-ignored (but crucially important) nonverbal cues. Banish meaningless small talk and learn how to ask questions that build rapport and natural conversation. And so much more... Don't like to shop for clothes? Let Five Four Club be your personal fashion stylist. Complete a short style quiz and receive a monthly curated package at your doorstep! Go to fivefourclub.com and use promo code CHARM at sign-up to get 50% off your first package! Learn over 500 subjects (no tests or homework!) at The Great Courses Plus -- The Art of Charm listeners get one month free here! DesignCrowd helps startups and small businesses crowdsource custom graphics, logos, Web design -- even tattoo designs! Check out DesignCrowd.com/Charm for a special $100 VIP offer for our listeners or enter the discount code CHARM when posting a project. Find out more about the team who makes The Art of Charm podcast here! Show notes at http://theartofcharm.com/podcast-episodes/aoc-toolbox-how-to-keep-the-conversation-going-episode-562/ HELP US SPREAD THE WORD! If you dig the show, please subscribe in iTunes and write us a review! This is what helps us stand out from the crowd and help people find the credible advice they need. Review the show in iTunes! We rely on it! 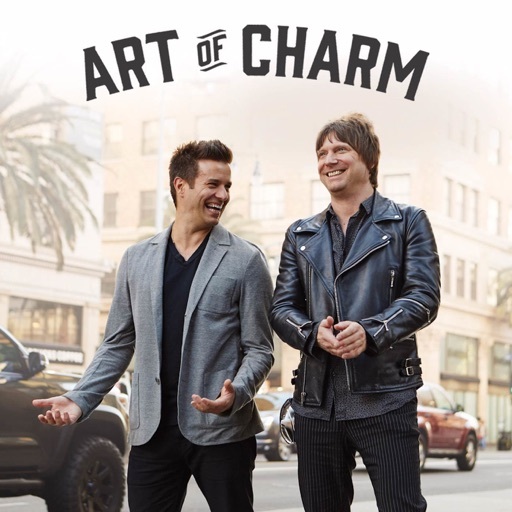 http://www.theartofcharm.com/mobilereview Stay Charming!